She could feel the change of the seasons in the air that surrounded her. The air still held that serotinal warmth, but it drifted along the surface of her skin with a crispness that had not been there the preceding week. It was an indication that she must find a place to settle soon. The idea made her itch. The simple idea of settling for a few months in a single place made her feel trapped. What a boring, stagnant life. What were lasting and loving relationships to others were monotony and risk to her. The comfort of familiarity to other people was tedious repetition. This post is brought to you by serendipity, my lil bloglings. 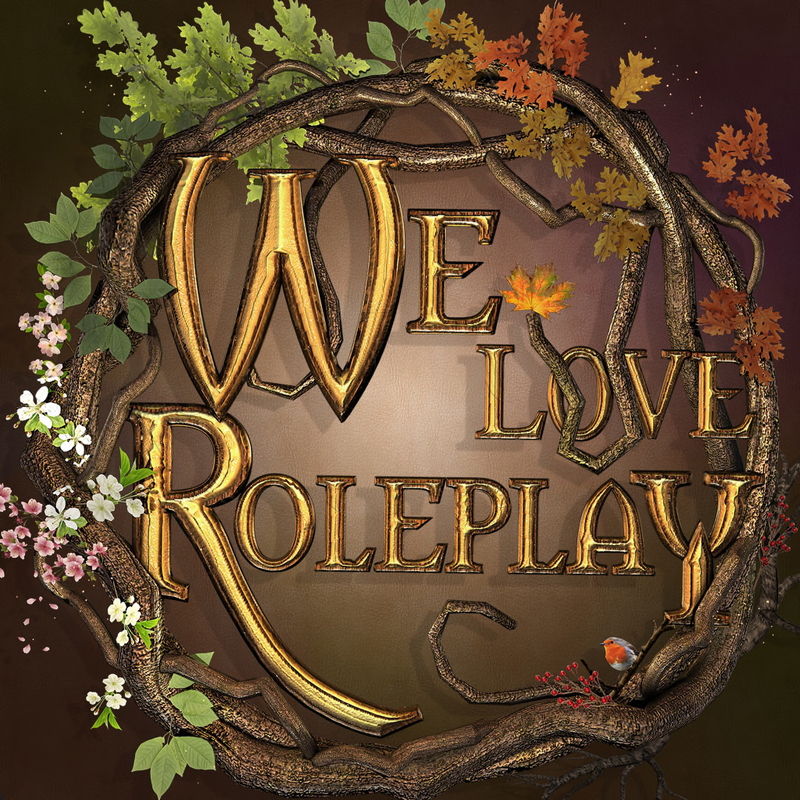 We Love Roleplay is open and wonderful. Coincidentally (or serendipitously) The Skinnery released this lovely faun skin with appliers for Lelutka. It is beautifully detailed. During this same round Doe released this ridiculously adorable hair tangled in antlers. But that is not all, blogettes. Gauze just recently updated their faun legs with appliers for mesh bodies. 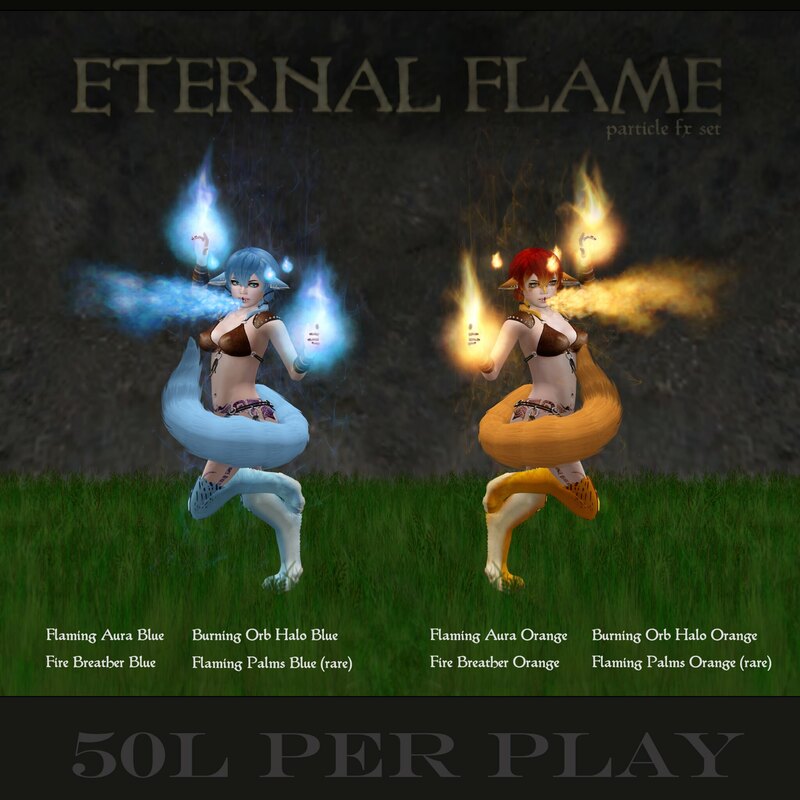 The stars have aligned, and we all need faun avatars now. Also released at We Love Roleplay this round is this underbust corset/bodysuit thingy. I don’t know what to call it except lovely. It is beautifully details and though it is rigged and not fitted mesh, I was able to get it to fit my Maitreya body quite nicely. Clickety-click for the deetz, bloglings! I took this photo a bit ago. I love classic villains. Strong women with evil intentions. Malificent (even before the Angelina Jolie movie) has always been brilliantly evil to me. Although, Sleeping Beauty was always the best of the classic Disney princess movies. I loved the style of the animation. Anyhow, I suppose I have more of a Snow White’s evil queen here. I took this picture a few weeks ago. I apologize for my delay in posting. I’ve been really low and have been finding it difficult to find the energy and the desire to do much of anything. An upswing is certainly on the way, though. I do miss mah lil bloglings! Mizu is this lovely event that recently opened. Not only are there beautiful things there to purchase, but there is a storyline to follow. Put on the HUD and experience the story; it is lovely. All the details and the LM are on Mizu‘s website (in both Japanese and English). While there, I grabbed this lovely kimono by Silvery K and a few deco items. The kimoni is really beautifully made. Also, still going is the June round of We Love Roleplay. Tableau Vivant made lovely hair, as usual. It is long and chunky; she calls them faux dreads. These pavers from Stormwood are also being released this month. They are beautifully textured, come with different configurations and each has a grass version (which I love). She fluttered her wings restlessly as she heaved a sigh, looking down over the edge of the cloud. The flicker birds played around her, swooping and chasing each other. They flashed their tiny flames through the fog of the early morning light. Absentmindedly, she motioned towards them to calm down. But it was a wasted gesture, as flicker birds do not listen, not to fae, not even to gods. Annoyed, another sigh snuck through her lips as her eyes remained on the ground far below. “Silly humans,” she thought with a giggle. Her laughter tinkled like a wind chime and tickled the bellies of the flicker birds. The birds continued their acrobatics in the air with each other, but with more vigor. She shook her head in disbelief, another round of giggles freeing itself from her belly. “Oh, The stories they tell down there! Do they really believe such things?” With a deft motion of her wrist, she closed the gap in the cloud beneath her, hiding the world below from her view. “Humans really do believe the silliest of things,” she laughed again, at no one in particular. “Science, they call it,” she said with a final shake of her head. Clickety-click for the credits my lil bloggettes! I’m not exactly sure how this post came about. It is quite a bit darker than what I generally prefer. It began with this lovely purple Soul skin and Even Tide dragon scales. It is the first time I have used a Soul skin before and it is really very lovely. Generaly, I don’t use many fantasy colored skins. I tend to use realistic tones or very pale tones, and periodically a drow tone. However, this Soul skin was well done and pairs lovely with the dragon scales. The skin is also a nice even tone, creating the perfect template for a few contrasting makeups. Apparently, it is a new month for skins for me. I change my skins constantly but often use the same designers. However, this month at We Love Roleplay, Mudskin also released this lovely soft skin. She is so sweet that I decided Piggy (my alt) needed it. Fantasy Faire is lovely and We ♥ RP is still going strong. So, if you need some new fantasy items, you know where to shop, bloglings. Apparently, it is a new month for skins for me. I change my skins constantly but often use the same designers. However, this month at We Love Roleplay, Mudskin also released this lovely soft skin. She is so sweet that I decided Piggy (my alt) needed it. So hurry quickly before We ♥ RP closes to get this skin at a discount! Kenadee Cole is amazing because not only does she release beautiful products but you can wear them with just about any mesh you want. These boots come in 5 rigged mesh sizes, Belleza, Slink, Maitreya, and 2 standard fitted mesh fits. What more could you really ask of her?